Xanax Detox – How Fast Should You Taper? 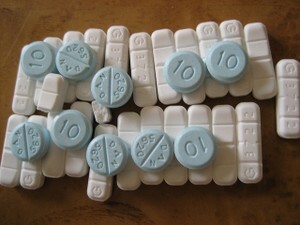 Because the withdrawals of a Xanax detox can include such serious symptoms as convulsions, high blood pressure and suicidal thoughts, people dependent on xanax should never attempt an unsupervised cold turkey detox and should always get professional advice on an appropriate tapering schedule. Xanax detox can be difficult and you should get a doctor’s opinion, following a medical examination, on the best way to move forward to abstinence. How Long Does a Tapering Detox Take?